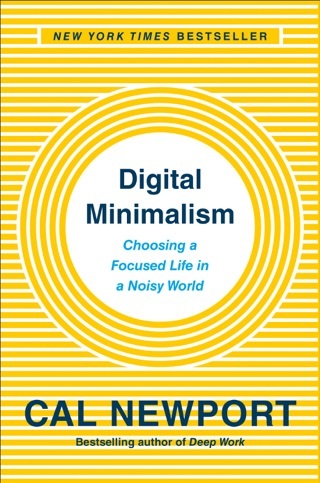 In this strong self-help book, Newport (So Good They Can't Ignore You) declares that the habits of modern professionals checking email at all hours, rushing from meeting to meeting, and valuing multitasking above all else only stand in the way of truly valuable work. 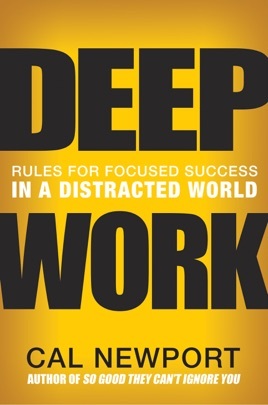 According to him, everyone should practice deep work: "professional activities performed in a state of distraction-free concentration that push your cognitive capabilities to their limit." Newport calls on psychology and neuroscience, as well as common sense, to back up his recommendations. As to why people don't already work this way, he implicates a cultural narrative that stresses activity over concentration and that encourages workers to follow the path of least resistance. Newport encourages readers to take breaks from technology, recharge with downtime, leave social media, and reply to emails more purposefully. It's tempting to blow off the message as the complaints of an admitted non-technophile, but Newport's disarming self-awareness "Deep work is not some nostalgic affectation of writers and early-20th-century philosophers" and emphasis on a meaningful work practice that's "rich with productivity and meaning" makes for an excellent lesson in focusing on quality rather than quantity at work. 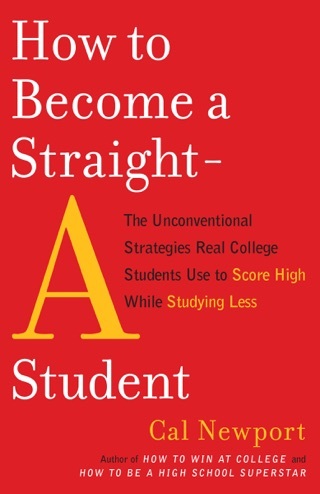 This book goes from inspiring to very practical. 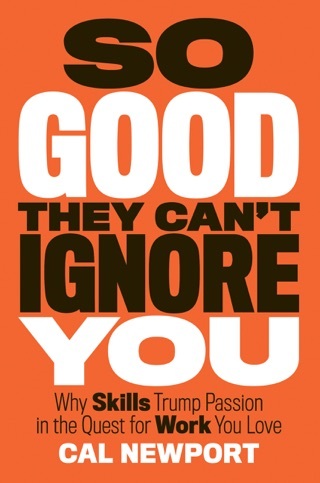 It’s a well written insight to a new way of thinking about productivity. Anyone interested in doing meaningful or fullfilling work should at the very minimun read the sample. It’s a great read and definitely worth your money !! I decided to make the goal of finishing this book while on vacation after hearing so many great things. It certainly didn’t disappoint. I now have the appropriate mindset of taking my mindshare back (think social media and distractions) that gives me that deep, slightly disturbing feeling that leaving these distracting habits behind is what will propel me forward in the things I wanted to do. Without going too specific, if you seek what I seek, (control of your mind, time, and space) the chance to do work that you’ll be proud of when your time’s up, don’t waste it. Start by reading it here. Definitely study this book—it will make a big difference in your life. I listen to a lot of self-improvement books. I judge the value of a book by how much it helps me make powerful, positive changes for good in my life. I can honestly say that this book has been by far the best book in that regard. I work in a professional services industry where the concept of “deep work” is often considered something that “computer” people do. By employing the principles detailed in this book I have been able to make some amazing progress on one particular project which is enabling me to really stand out nationwide in the niche area in which I specialize. 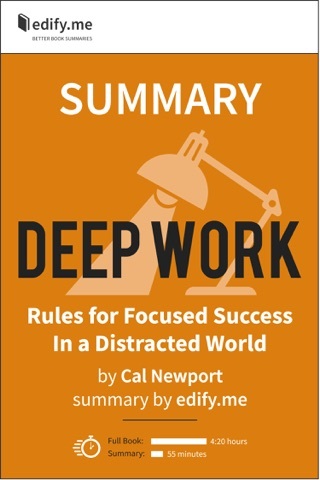 My practical advice to someone considering this book is to buy it and really pay attention to to the key ideas that Cal Newport discusses. Then, once you have the ideas in mind, really think about how they can apply to your particular situation. 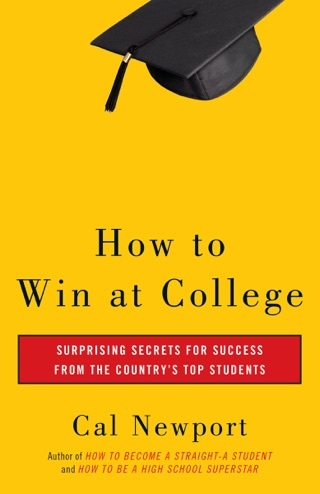 There are a lot of industries where people neglect the principles taught in this book. Those who do study these “deep work” concepts and focus on applying them will begin to see themselves standing out above their peers in new and impressive ways. 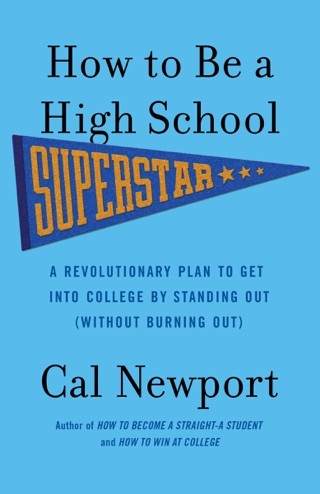 As a matter of full disclosure, this is not some paid review and I don’t know Cal Newport nor have any relationship with him (although I would like to meet him someday, shake his hand, and thank him for writing such a powerful book).